British production Scar Tissue is a gripping mystery thriller which is both shocking and unsettling. 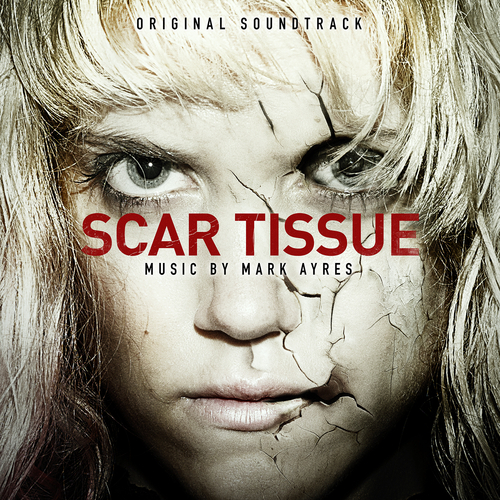 Starring Charity Wakefield (Mockingbird Lane, The Raven, Sense and Sensibility) and Danny Horn (Doctor Who), the film’s score is written by Mark Ayres, who also scored Scar Tissue director Scott Michell's conspiracy thriller The Innocent Sleep for which noted soprano Lesley Garrett provided vocals. This time around Mark has collaborated with Hazel Mills from up-and coming band Adding Machine on the moody theme song, “Walking Backwards Through My Life”. The music blends edgy electronics with the strings of the City of Prague Philharmonic Orchestra. Mark is the archivist for the groundbreaking output of the BBC Radiophonic Workshop and the music and sound effects used in Doctor Who from the very beginning in 1963 up to the late 1980s. In December 2013 Silva Screen’s Doctor Who 50th anniversary 4CD compilation, produced and compiled by Mark, was a Top 50 hit. Mark's finest work in the role of custodian of this catalogue will be an authoritative 11CD set issued this autumn. The Radiophonic Workshop, with Mark Ayres as Musical Director, is currently on tour.